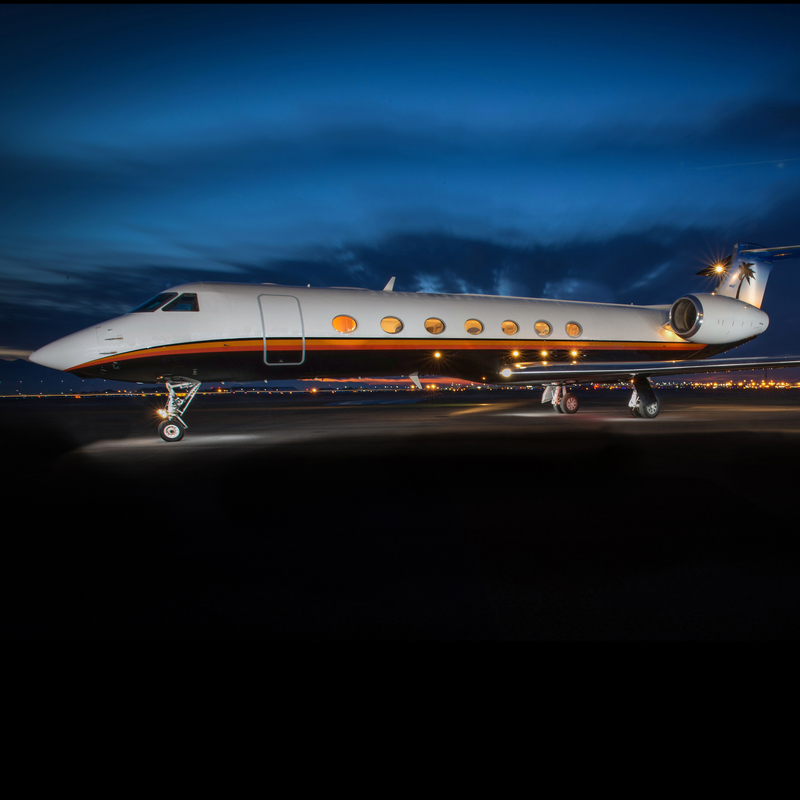 Within this Gulfstream G200 charter aircraft cabin, you’ll find two fully appointed living areas with full-size chairs, a full-size forward galley and ample space for bags. The result of all this space is the most comfortable and productive cabin environment in the super mid-size category. 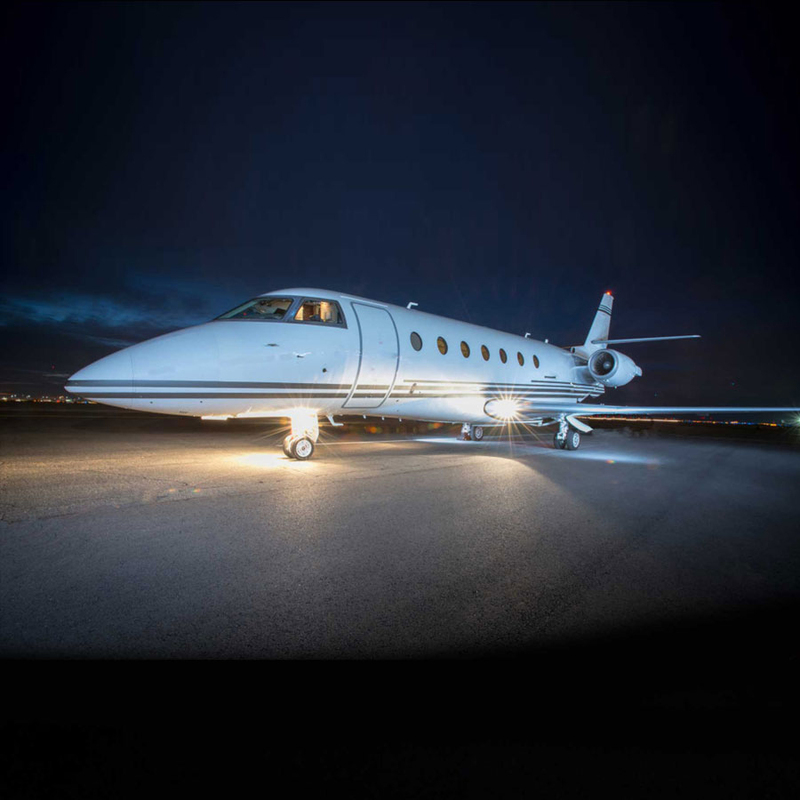 The G200 boasts superb performance with high cruise altitudes up to 45,000 feet, long range capability up to 3,400 nautical miles and fast cruise speeds up to Mach 0.85. 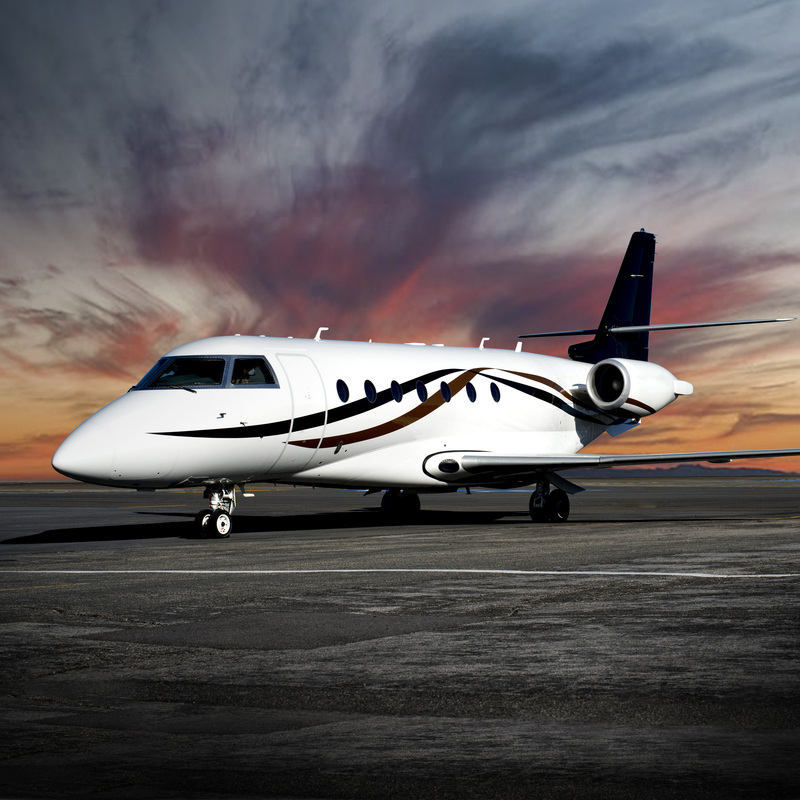 World class performance, true intercontinental range and comfortable seating for nine combine to make the G200 an excellent charter aircraft whether traveling regionally or internationally. 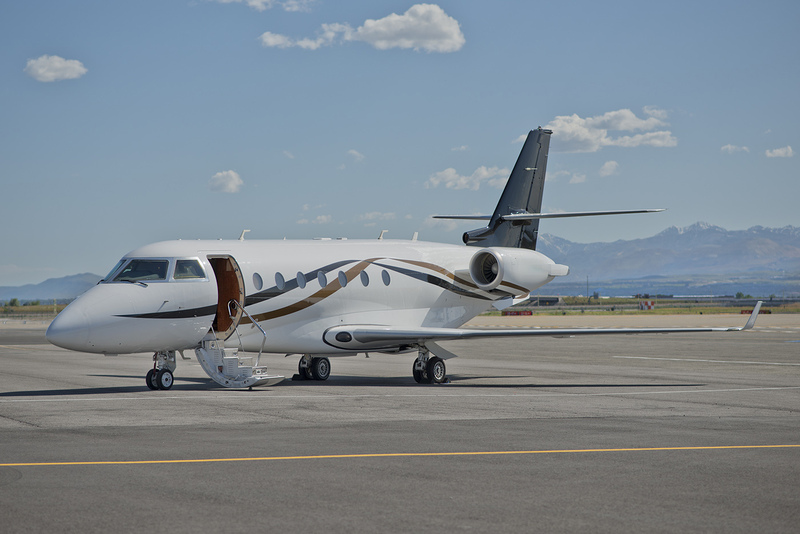 The cabin of the Gulfstream 200 charter aircraft from Keystone Aviation is 24.4 feet long, 7.2 feet wide and 6.3 feet high. There are power outlets available for any piece of office equipment in addition to an outlet for each passenger. There is 125 cubic feet of baggage space available in an external compartment, able to contain up to 2,400 pounds. 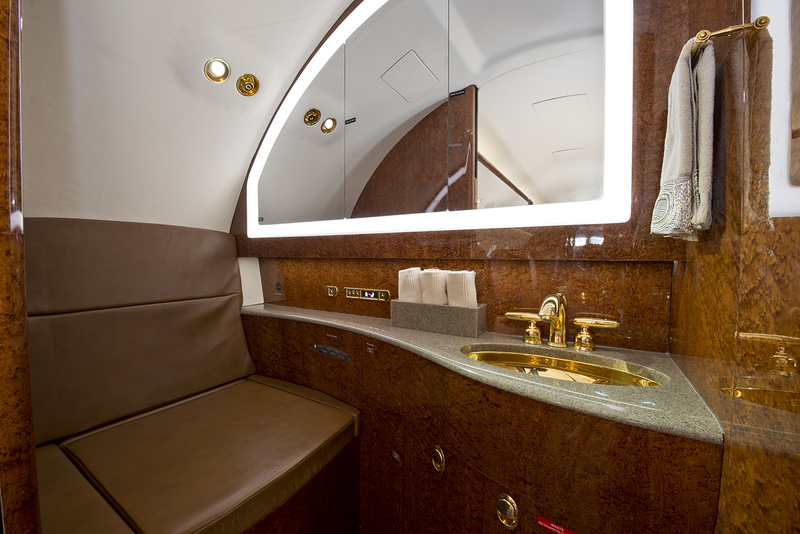 The Gulfstream 200 is specially designed to maintain a cool cabin. 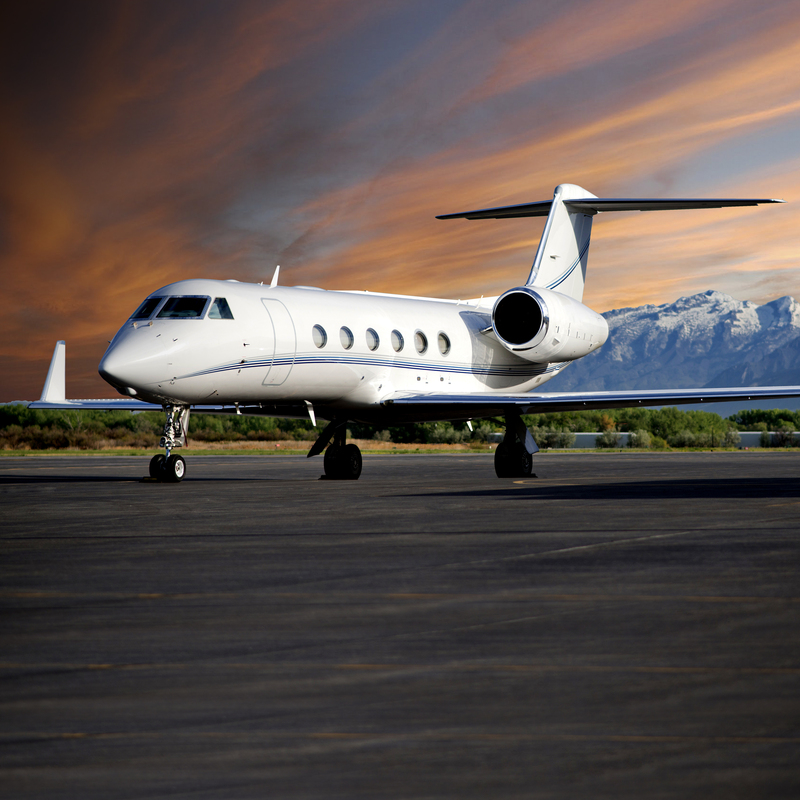 According to Galaxy Aircraft Corp, the Gulfstream 200 can cool the cabin to 75ºF on a 113ºF day. 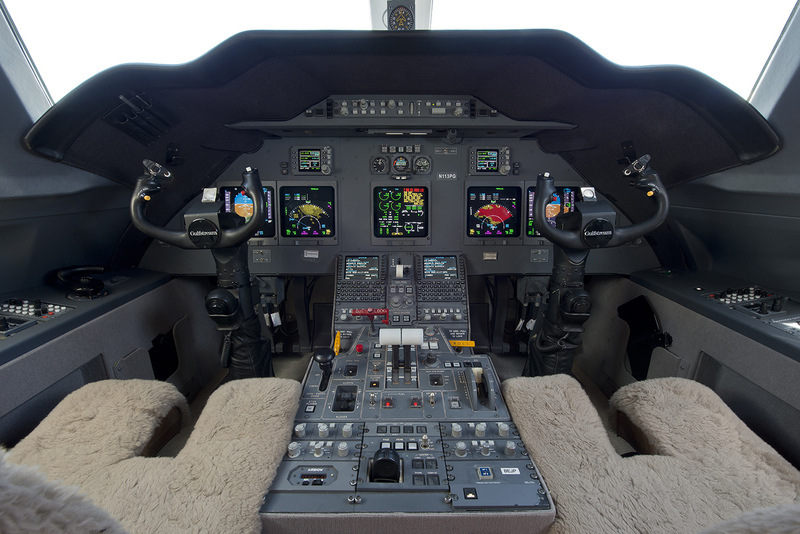 Both the cabin and the cockpit have separate climate controls, and the air in the temperature control system continually provides the passengers with fresh air instead of recirculated air.